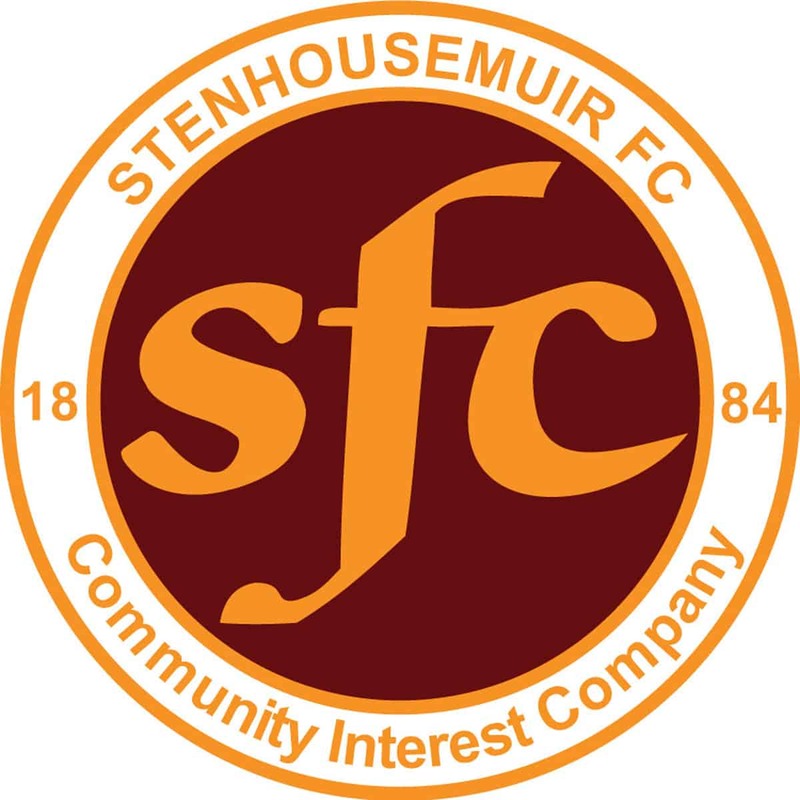 Stenhousemuir – Smith, Duthie, Munro, Donaldson, Reid, Dickson [b72], McBrearty, Ferry, Cook, Halleran and McGuigan. Subs not used – McMinn, Tena, Paterson, McMenamin [b h/t] and Gibbons. Aberdeen – Lewis, Logan [b8], Hoban, Considine, Lowe, Ferguson, Shinnie, Wright [E.Ross 87], McGinn [Mackay-Steven 77], Stewart and Cosgrove [Wilson 84]. A surprise replay against Aberdeen could have had all the ingredients of a giant killing act but the adage that you only get one chance to pull off a shock came true in this game. The Warriors were missing Morgyn Neill who had been injured on the Saturday but there was a return for Alan Cook after injury but whether this was a wise move was open to conjecture. In the game at Pittodrie Aberdeen not surprisingly had the bulk of the play but had lacked the sharpness in their play after returning from their winter break. On this occasion however they managed to add that element to the play and after a strong first half they were fairly comfortable for the second period. Shay Logan was cautioned for a foul on Cook in the 8th minute but Thomas Halleran’s free-kick was blocked by the defensive wall and the resultant shot went over the bar. Scott Wright was a thorn in the side of Stenhousemuir throughout the match and he had already seen an effort cleared off the line before he created Aberdeen’s first goal in the 13th minute when he picked out Niall McGinn who fired home. Aberdeen extended their lead on the half hour when in-form Sam Cosgrove converted from the penalty mark after Graeme Smith had upended Greg Stewart after he had pounced on a loose ball. Cosgrove then had a chance to extend the lead minutes later with a header but it lacked purchase and was comfortably saved by Smith. The visiting fans though didn’t have long to wait though for their third goal as it came in the 37th minute when Stewart peeled off Halleran and with a deft chip beat the advancing keeper. To their credit the Warriors showed more of their capabilities at the start of the second period and Joe Lewis did well to tip a Mark Ferry strike over the bar. From the corner though the Warriors did get on the score-sheet with Andy Munro taking advantage of las marking to head home. That gave the home side more confidence but any possibility of an unlikely comeback was ended in the 67th minute when Ruaridh Donaldson in an attempt to head the ball wide ended instead with the ball smashing off the underside of the crossbar and into the net. This time there was no way back and the Dons almost went nap in the 78th minute when Smith brought off a triple save to deny Cosgrove twice and then Wright. Stenhousemuir held out to the end though and despite defeat the Scottish Cup will definitely hold good memories for the players and supporters this season. There will also be good memories for the Ross clan as Ethan Ross brother of Seb came on as a substitute for his Aberdeen first team debut in this game.